Christmas is the hottest selling season so we want to give you HOT e-commerce tips: learn how to attract thousands of Christmas shoppers on domestic and international markets! ALL essential information in ONE place! Comprehensive information on how to create a successful online sales plan. 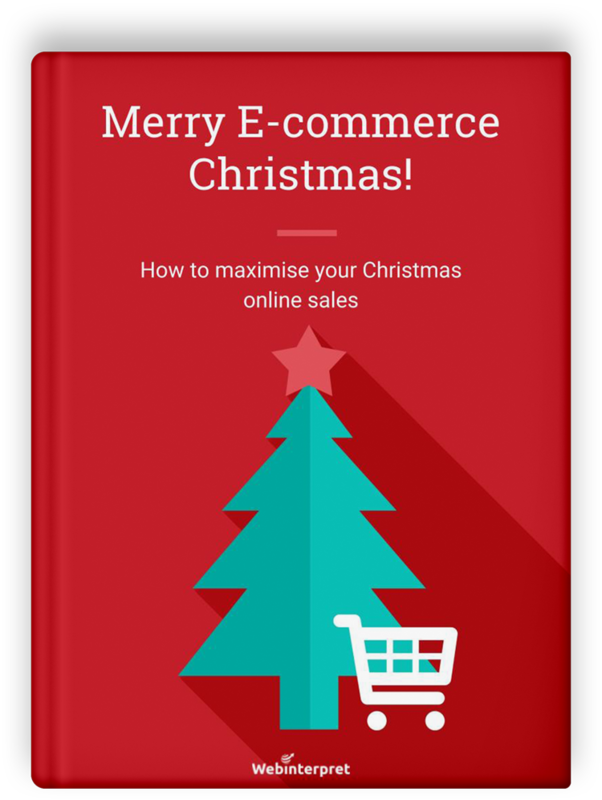 You will learn how to optimise your online shop and web design for the holiday season, including 15 HOT Christmas tips.